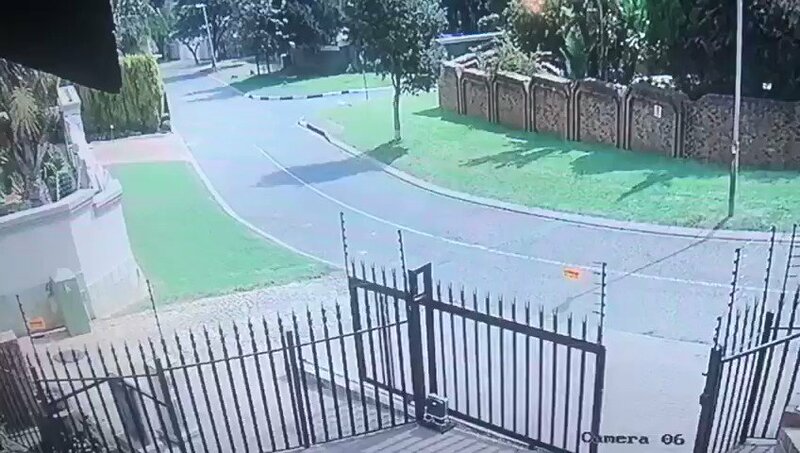 Yusuf Abramjee's tweet - "This gang using a silver Polo reg FN35DXGP: the follow people and rob them in the driveways. Two case confirmed. One incident was in Ribbok Road Bassonia. They stole a Rolex Watch and shot the resident in the leg. #CrimeWatch 1/2 "